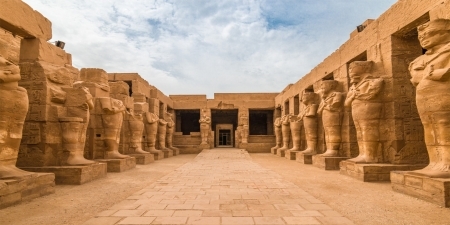 On the Red Sea Coast not far from Upper Egypt, Port Safaga gives you the wonderful opportunity to experience the ancient City of Luxor and all its incredible Temples, Tombs and monuments. 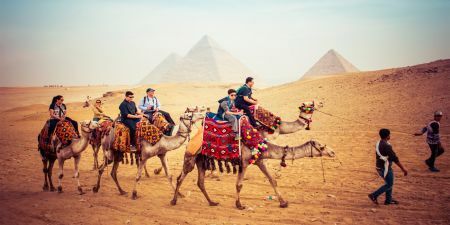 Other fantastic adventures can be had on the Red Sea including Snorkeling, a Submarine or Glass Bottom Boat, even a Bedouin Safari adventure into the desert. 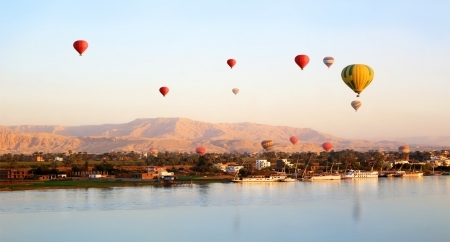 A full day or an overnight in Luxor is not to be missed. A ‘must see’ opportunity to visit Luxor, Upper Egypt, with this day tour from Port Safaga to Luxor. 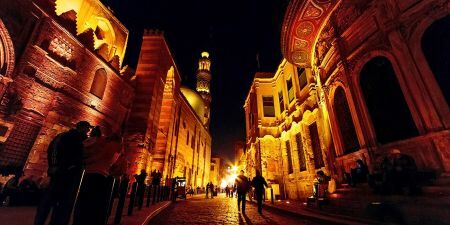 Known as the old and ancient capital of ‘Thebes’, Luxor contains the largest percentage of Ancient Pharaonic history in Egypt with the best attractions. 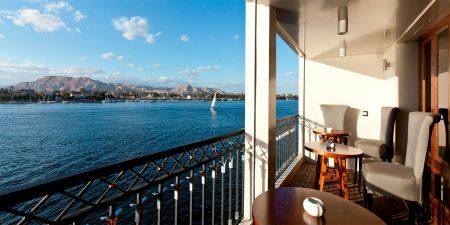 Take advantage of this extremely informative Port Safaga to Luxor 2 day tour which is packed full of exciting opportunities to explore the ancient history of ‘Old Thebes’ whilst also enjoying a relaxing felucca sailing and overnight stay in Luxor with several optional tours on offer. 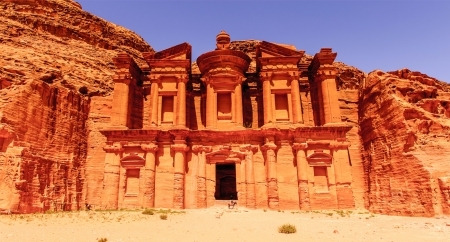 A real cultural experience on this combined mix of interesting and fun things to do from Port Safaga on this bedouin day tour Safari. Included in this day of variety is a 4x4 Jeep adventure, Camel Ride and Bedouin dinner and sunset watching. Experience this wonderful Red Sea adventure in this Port Safaga Snorkeling trip by boat. Including a delightful lunch on board your boat along with many colourful reefs to explore. Enjoy this wonderful underwater adventure without getting your feet wet ! Viewing the amazing sea life and coral reefs of the Red Sea through the windows on this Port Safaga Submarine trip is an opportunity not to be missed.